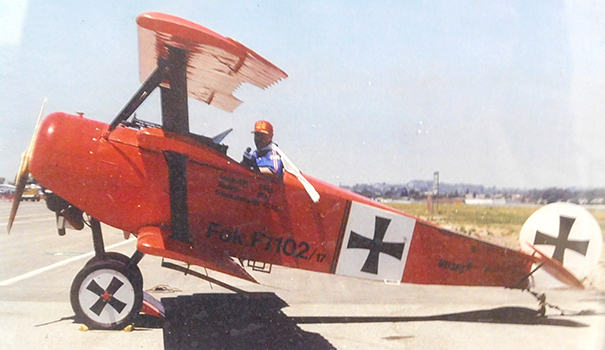 order now If it has wings — or rotor blades — Fred Province has probably flown it. He has video that backs up that claim, and he talks about it every Sunday evening on “Captain Fred’s Aviation Theater,” carried on Spectrum Cable’s public access channel. If aviation is your thing, this is the place to go to see it, and hear about it. Fred has interviewed some of the world’s great pilots over the years — Joe Foss, Jim Stockdale, John McCain — the list goes on and on. He also happens to be married to one of the world’s better-known woman aviators, Ana Camberos Province. She’s in The Ninety-Nines, the international sorority for female pilots. She’s received an Amelia Earhart medal, and a number of other prizes and recognition. Fred isn’t just a pilot and TV host — he has two advanced college degrees, and has in the past been a schoolteacher and school principal. But it’s flying that really flips his switch. He always knew he wanted to fly, and started by building his own glider at his home in rural Missouri when he was only 14 years old. Fred finally was taught to fly a glider by, of all people, Hans Busch. Busch was actually a former German Luftwaffe pilot who made it to the United States after World War II. Thus was born the lifelong addiction to flight. It wasn’t all an easy education. Fred met Ana in college, and she decided she wanted to try flying. She ended up soloing in an Ercoupe — a tiny two-seat plane that’s very easy to fly. 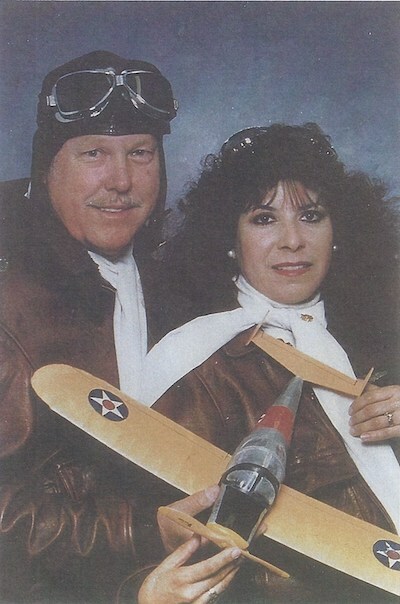 From there, she and Fred pursued time in the air whenever possible — and it was possible a lot. We wanted to talk with Ana for this story, but Fred said she didn’t want to be interviewed. Ana herself has a couple of degrees in accounting, both American and Mexican college degrees. She was born very poor in Tijuana, but got away from that life. Nowadays, Ana busies herself as the producer and aerial photographer for “Captain Fred’s Aviation Theater”. He has lots of stories to tell. —Doug Curlee is Editor at Large. Reach him at doug@sdcnn.com.